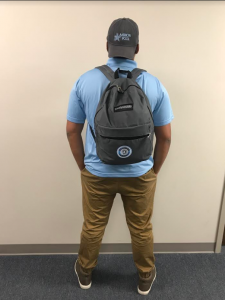 We are selling Guard for Life backpacks as part of our social purpose mission and we are excited to be supporting a great cause. For every bag purchased, a child/teen in foster care will receive their own Comfort Case to carry and keep their personal belongings. These bags provide stability to children that don’t have it. 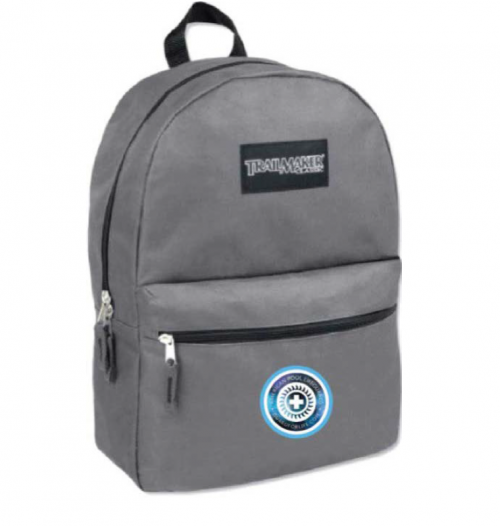 If anyone is interested in purchasing a backpack, please click this PayPal link. The bags are $25.00 and will be ready for pick up or shipment immediately after purchasing. If they need to be shipped, the shipping cost is an extra $6. We have a limited quantity of 48 bags, therefore we are selling on a first come, first serve basis. If you would like to make a donation but not purchase a bag, you can simply enter the amount you would like to donate on the PayPal page.